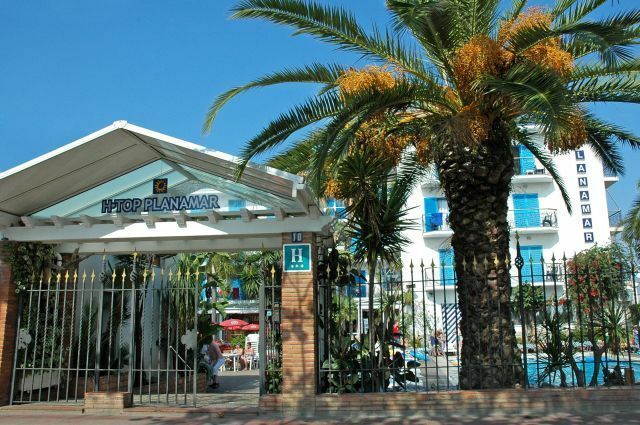 The H.TOP Hotels Group, is located in Pineda de Mar, Costa Brava, The HTop Hotels chain is very popular with the UK market. The chain is made up of seven 4* hotels and three 3* Hotels, all located in different resorts along the Costa Brava, Maresma and Costa Dorada coastline. The H.TOP Hotels group is very well known for the All Inclusive, Number 1 All Inclusive Hotel Chain in Spain. Total freedom to eat and drink when you want and without reaching for your wallet! The Open-Bar with Drinks from 10 a.m. to 12 p.m: Including: Water, Cola, Sodas, Juices, Tea, Beer, Aperitifs, Sparkling Wine, Vermouth, Wine, Vodka, Tequila, Rum, option for imported brands). Whiskey, Scotch, Brandy & Cognac, Cordials & Liquors… All quality locally produced domestic brands. (Payment Served from 10 a.m. to 12 p.m.
H.Top Hotels offer a free bus service between our hotels from Calella to Lloret the Mar, to move around and discover all the Costa for free. [This services s only available from May to October]. Ice creams for Children, Free use of all bars and restaurants with your TOP All Inclusive Card of all 14 hotels. You pay for one, but you can enjoy 14! Can be combined with the TOP Free Bus.Unlimited ice lollypops and ice creams from 10 a.m. to 6 p.m. for the little ones. Mountain bikes and quadricycles available for town tours. Free available in the H·TOP Royal Star, H·TOP Royal Beach , H·TOP Alexis , H·TOP Pineda Palace , H·TOP Amaika , H·TOP Calella Palace and H·TOP Molinos Park. From a Barcelona City Shuttle, a Barcelona Sightseeing Tour including the Barça Museum, to a Medieval Tournament Night with diner, Flamenco dance and party in the Castell Medieval Comte de VallTordera for all family, as TOP All Inclusive guest, retail price for excursions is reduced on 50% average!!! A wide array to choose from in the hotel’s reception. Excursion not available from Salou and Platja d’Aro. In the low season, from November to March, excursions may be not regular or available in certain periods of time as show are closing due maintenance works. If you wish to know if during your holidays they will be available, as us using the contact form. Technical organisation of excursions is made by CG698. All guests staying at this hotel on All Inclusive basis have free H.Top Shuttle service between all H.Top Hotels and FREE entrance to Medieval Castle. At H·TOP HOTELS Group we are giving you free access to all our hotels*, bars and restaurants from 10:00am to 23:00 Stay in any of H. TOP Hotels Group resorts and gain access to all rest of our hotels! Whether you are From Lloret de Mar to Salou, looking for fun and excitement, that special romantic celebration or family holidays, H. TOP HOTELS Group has the vacation for you. 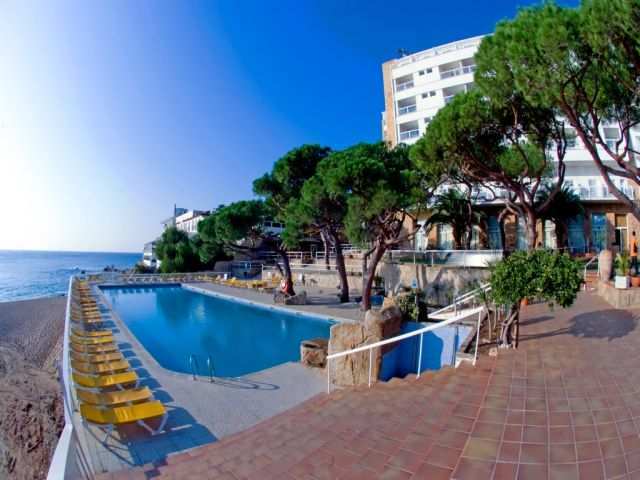 If you book our TOP All Inclusive you can stay in any 4 star hotel in Lloret, have lunch in another fine 4 star hotel in Calella and have a drink in another 4 star hotel sea view terrace in Santa Susanna, all included, just for the price of one hotel . Unbeatable! You can also move around in you book FB or HB. With our TOP Passport you will know two of the most famous coastlines in Spain for just the price of one. Have you ever wanted to get to know the spanish coast? Discover some of the most beautiful beaches and towns in the Costa Brava and Maresme from Lloret de Mar to Salou with our service. Don’t worry about finding a good place to have lunch with your family, just book one day in advance in your hotel’s reception desk, and get free access to any of our hotels. And now, from May to October, our TOP Free Bus will drive you between our hotels from Calella to Lloret de Mar completely for free. If you have TOP All Inclusive ¿Why not GOLD? The easy way to upgrade to the best All Inclusive availble in the area. With TOP All Inclusive GOLD you have all that you need for you and your family. Branded drinks Well-know, selection of localy made and imported prestigious alcoholic and non-alcoholic brands. 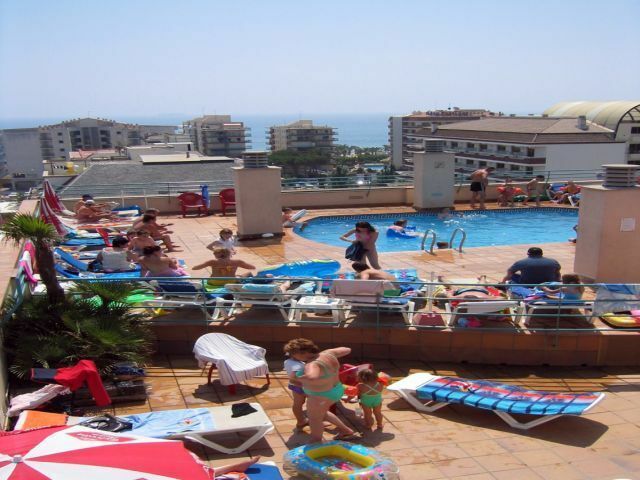 The H.TOP Caleta Palace Beach Resort hotel is a three star superior hotel situated on one of the most beautiful beaches in Spain. Located close to the resort town of Platja d’Aro in the heart of the Costa Brava, this modern resort hotel caters to couples and families with activities and entertainment for adults and children alike. All 6 floors of this contemporary property are tastefully decorated with 148 comfortable guestrooms sporting modern furniture and excellent amenities. Fabulous shops are close to the hotel along with a wealth of pubs and vibrant discos to ensure an exhilarating nightlife. 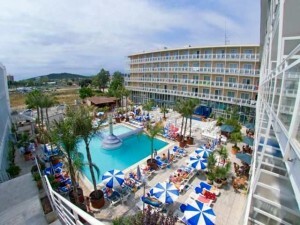 H. Top Platja Park **** – Platja de Aro (up to 15% off) Platja park is the hotel for rest and relaxation in Platja dAro. 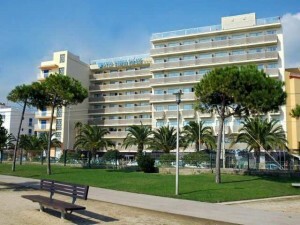 It is located in the heart of the Costa Brava, in the largest commercial and leisure area of Girona. One of the most modern buildings of the coast, fully renovated in 1997. The hotel has 200 spacious and comfortable rooms, as well as meeting and convention halls and programmed activities for children and adults. 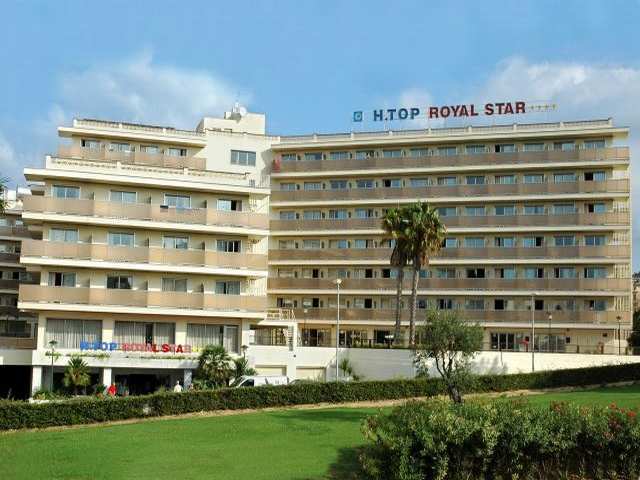 H.Top Casino Royal **** – Lloret de Mar (up to 25% off) The HTOP Gran Casino Royal Hotel is a popular base, and a good location for those wishing to explore the surrounding area, as the bus station is opposite the hotel. Lloret de Mar has a wide range of shopping, dining and entertainment venues and offers a great choice of entertainment including: aquatic parks, golf clubs, casino, harbour, restaurants and shops. 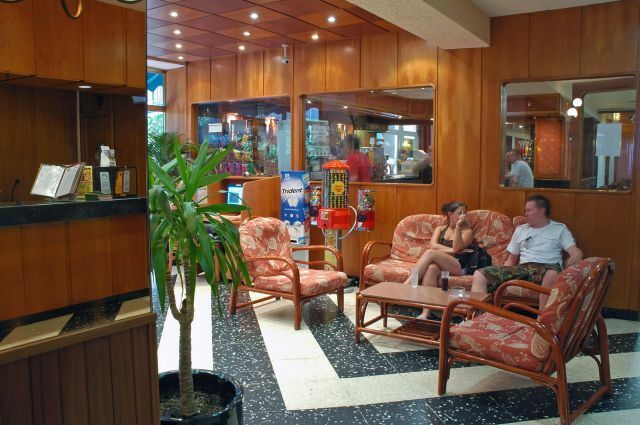 The H.Top Hotel Alexis is a very centrally placed lively hotel only 150m from the main sandy beach of Lloret De Mar. The shops, bars and restaurants are all within a couple of minutes walk. 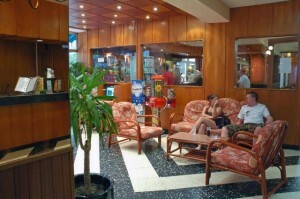 An ideal hotel for young adults and couples alike looking to be in the centre of the lively resort. 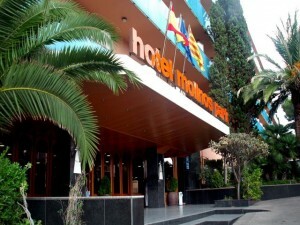 Welcome to HTOP Royal Star Hotel in Lloret de Mar! This recently inaugurated hotel offers comfortable accommodations, high quality service, and a wide range of facilities and activities for your vacations. Enjoy the generous all-inclusive offered in the hotel, the live animation program and make the most of your holidays. 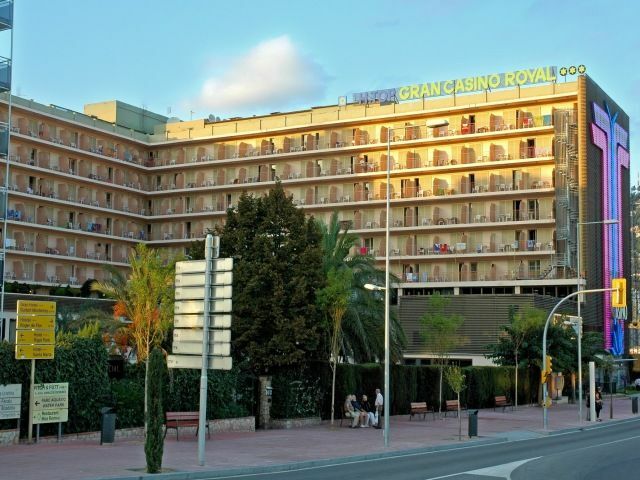 The HTOP Royal Star Hotel is located near the centre of Lloret de Mar, in close proximity with the Gran Hotel Royal Casino. The bus stop is a few metres away, and from there you can easily access the Water World Aquatic Park. 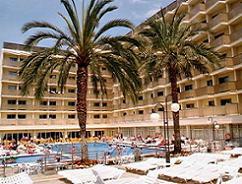 The H.TOP Royal Beach Hotel, Lloret De Mar is a popular all inclusive hotel situated 300 m from the beach with a wide choice of facilities and family entertainment. The commercial centre of Lloret de Mar is within walking distance and you will find plenty of shops, restaurants, bars and nightlife in the surrounding area. The Planamar Hotel is located on the promenade of Malgrat de Mar, just 50m from the sandy beach of the Costa Maresme, yet only 3 minutes walk from the resort centre. 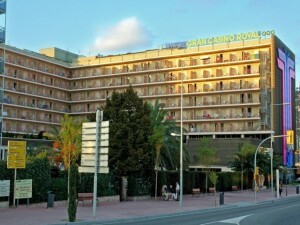 One of the largest shopping and leisure centres in the Costa Brava is located just 300m away. The H. Top Royal Sun Suites, Santa Susanna (formerly H Top Hotel Santa Susanna) is a three star hotel built in 1998 and situated just 200 m from the beach. 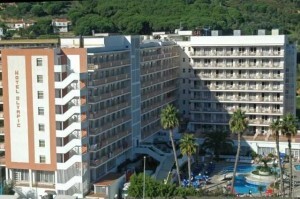 Good quality accommodation in a quiet setting, yet only 150m to the beach and close to all the amenities of the resort. 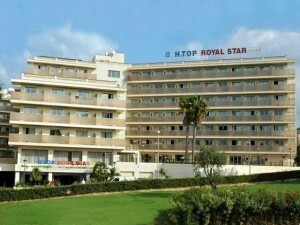 The H.Top Royal Sun is our most popular 4* family hotel. It enjoys possibly the best location on the Costa Brava with direct access onto the sandy beach of Santa Susanna and the shops and bars of the promenade just around the corner. Children love this hotel with its large play area overlooking the beach and a safe splash pool nearby. There are plenty for adults too do and relax in one of the well maintained sunbathing areas or take a cooling dip in the pool. After enjoying a delicious buffet lunch or dinner sip a cool cocktail on the terrace overlooking the beach. The HTOP Pineda Palace Hotel enjoys a privileged position on the Pineda de Mar beach facing the sea, approximately 10 minutes from the centre of the resort. Pineda de Mar has a wide range of shopping, dining and entertainment venues and offers a great choice of entertainment golf clubs, restaurants and shops. The H.Top Amaika Hotel, Calella has something to offer all its guests. First class service, luxury guest rooms and good facilities for everyone to enjoy on their holiday. Based on the Titanic, the grand foyer resembles the classic luxury liner with staff wearing naval uniforms and the theme carried on throughout the bar and restaurant. The Hotel HTOP Olympic is in a quiet residential area of Calella in Costa Brava, just 300 metres from the beach. The centre of the resort, where you will find plenty of shops, bars and restaurants, is just 800 metres from the Hotel HTOP Olympic. Calella boasts its own mini train that circles the town during the summer and stops right outside the hotel, so getting around could be easier. If you care after a relaxing holiday in the sun in peaceful and picturesque surroundings with stunning sandy beaches, make it a holiday to Calella. This 3 star all inclusive Costa Brava hotel is 25 miles from Girona airport, so it should only take 40 minutes to transfer to Calella. 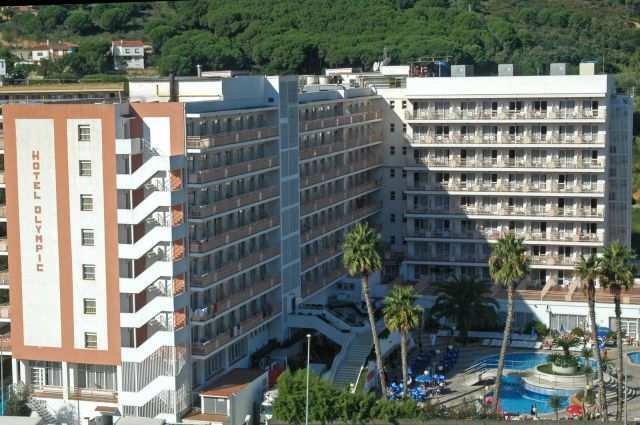 Hotel Olympic has 517 guest rooms spread across 7 floors, all with balcony/terrace, satellite TV, safe, telephone and air conditioning, which is perfect for those hot summer nights on your holidays to Costa Brava. Other facilities at the hotel include 2 large swimming pools, an entertainment programme, playground and a mini club for kids. The attractive Hotel Molinos Park is situated in the quieter, scenic area of Cap Salou. The beach is just 4 minutes stroll from the hotel and there are shops, bars and restaurants. 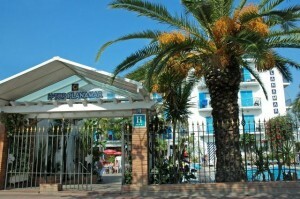 The hotel is especially popular with both couples and families who enjoy its many facilities and attractive pool area. It is an ideal choice for anyone who wants a quality hotel in peaceful surroundings but still close to the attractions of Salou. As the hotel is located on an incline we do not recommend this hotel for guests with walking difficulties. More Inclusions Than Any Other Resort On At our 14 resorts you get what you want, when you want it, on the Spain’s finest beachfront settings.